No more messes on the floors? We’ll see. 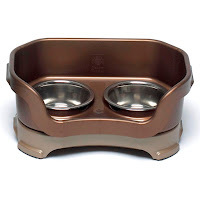 Neater Feeder has introduced a mess-proof pet dish for dogs and cats of all sizes. 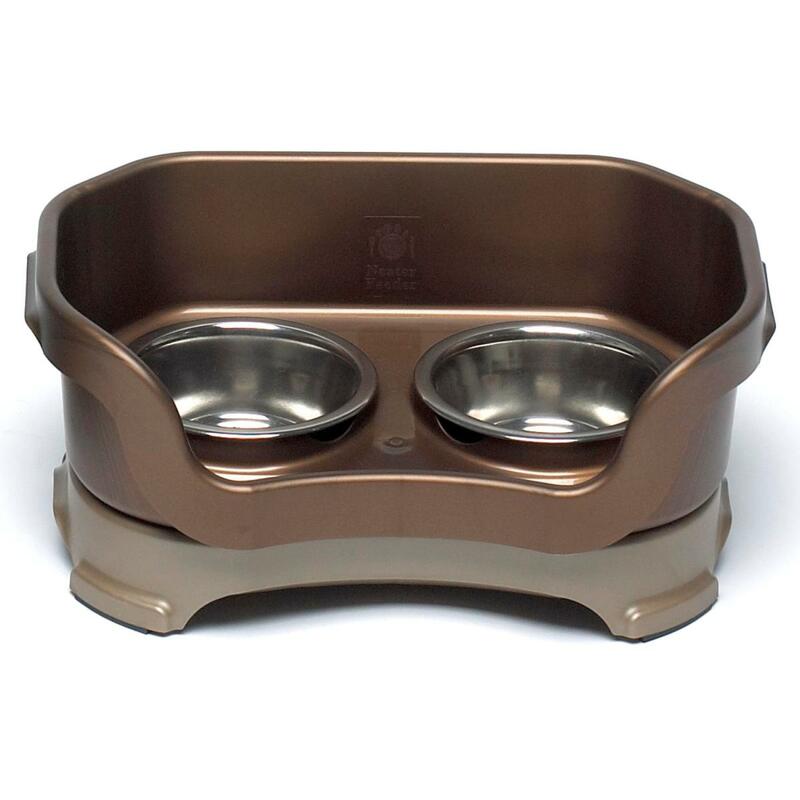 The product separates and contains spilled food and spilled water, keeping floors and walls protected from the mess. Prices ranged from $19.99 to 39.99.